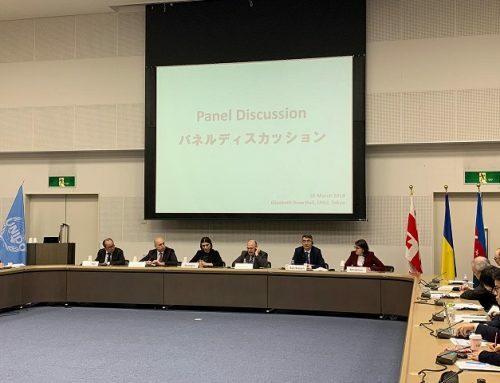 On March 5, 2019, the 11th Meeting of the Council of Permanent Representatives of GUAM Member States was held at the GUAM Secretariat. 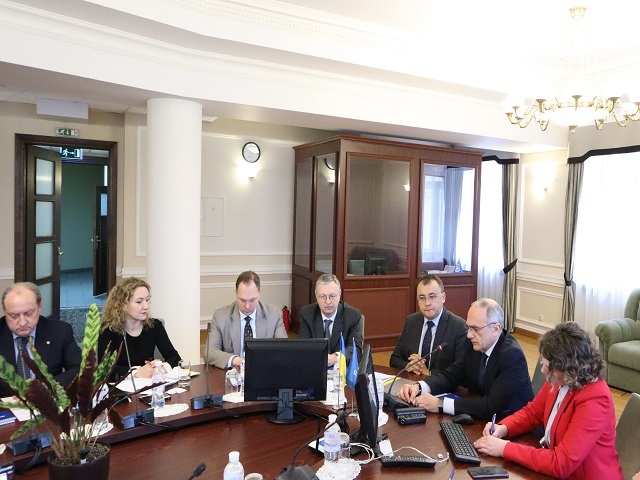 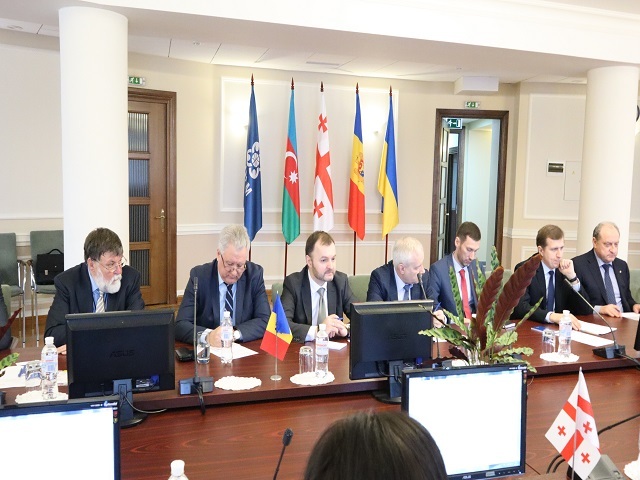 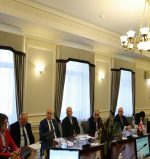 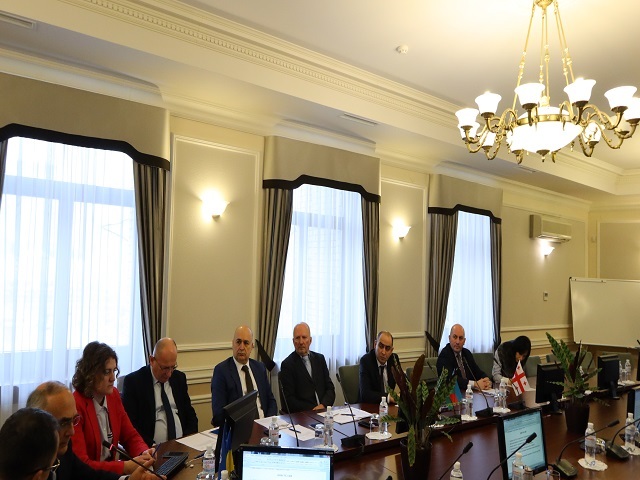 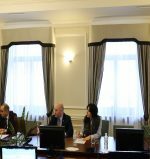 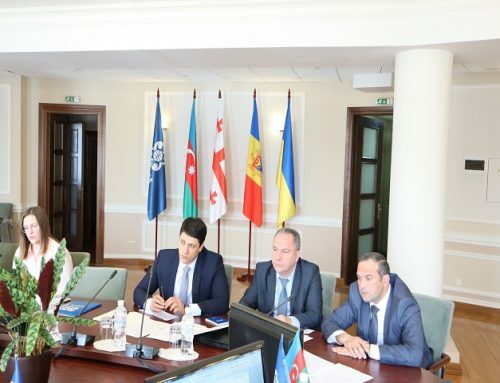 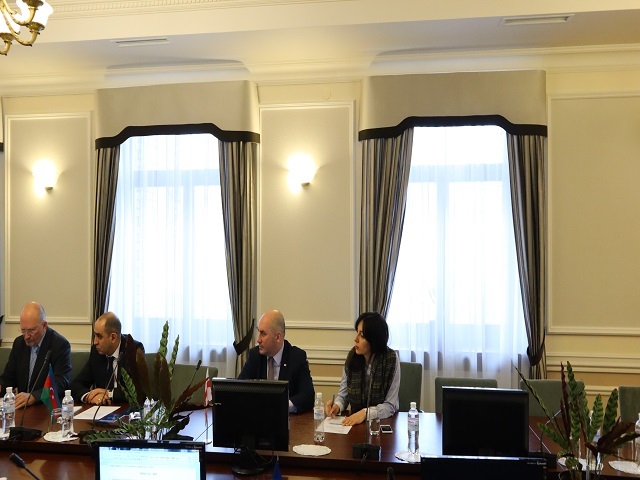 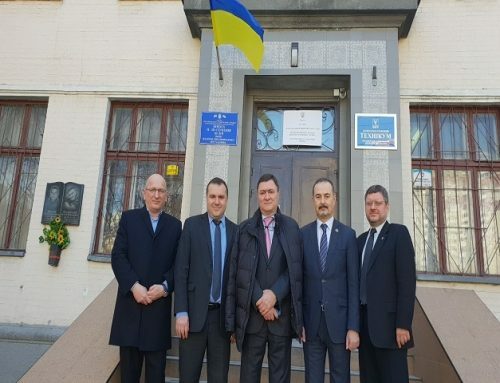 The Council was informed by V. Bodnar, the Deputy Minister of Foreign Affairs of Ukraine about the priorities of the Chairmanship for 2019 in the context of the Chairmanship Program. 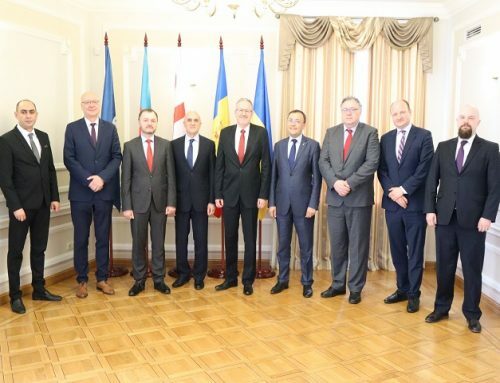 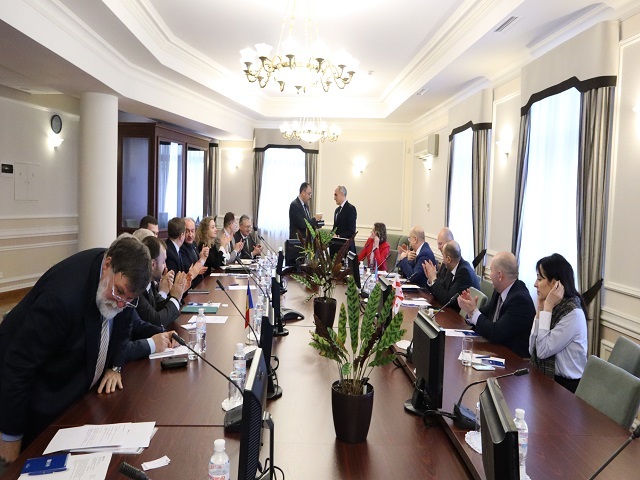 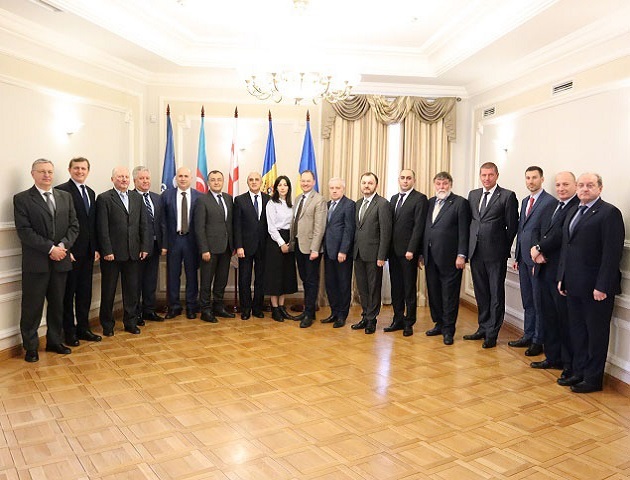 The parties also discussed, provided by the Secretary General and the Program Coordinators of the Secretariat, information on the main results of 2018 and the development of sectoral cooperation in the following areas: cyber security, combating crime, legal statistics, civil emergency, transport, energy, economics and trade, science and education, culture and tourism etc. 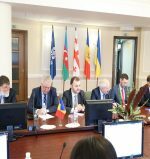 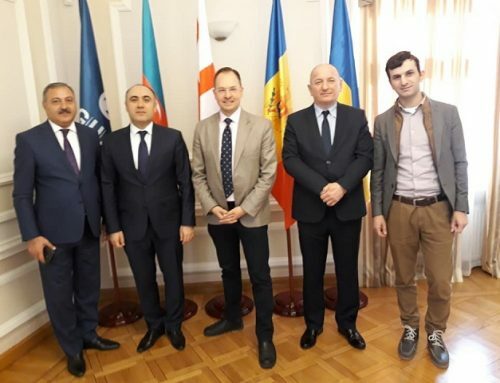 In addition, the Council was informed by V. Shchelkunov, the President of the National Committee of Ukraine of the International Chamber of Commerce, Head of the GUAM Business Cooperation Association, about the organization of the Second GUAM Business Forum, while M. Movchan, the Deputy Minister of Youth and Sports of Ukraine, reported on the organization of GUAM events in the field of youth and sports.